We're a independant mortgage advice, and insurance brokerage based in the North West, with clients and customers from all over the country. From buildings, to health. We can help. knowledge, dedicated to achieving your financial goals. Kevin qualified as a mortgage broker in 2003 and set up Ashtons Financial Services in June 2011, an Independent FCA Regulated Mortgage Brokerage. In this short space of time, Kevin has grown the company from just himself, to 9 mortgage advisors and 4 mortgage administrators. He's got huge plans for the future. 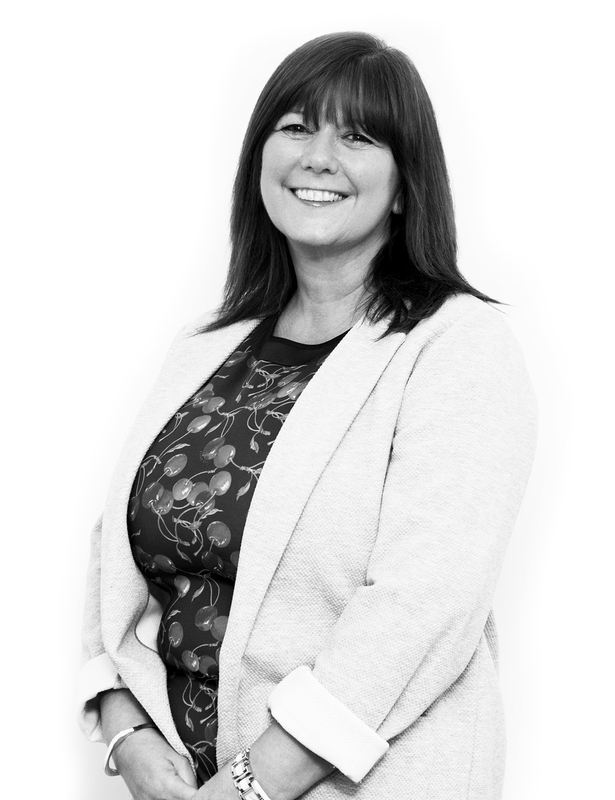 Cheryl has had over 20 years in the financial industry, starting out with the Cheshire Building Society and working her way up the ladder to become branch manager/mortgage adviser. After leaving the Cheshire in 2012, Cheryl then went on to become an independent Mortgage broker and did this for two years before joining AFS in September 2015 where she wishes to further her career. Lesley joined the company in January this year and has soon become a valued member of the team providing a 1st class service to clients whilst supporting the brokers. She has worked in the Estate Agency industry since leaving school with her last position being based in the Chartered Surveyors department. Lesley has a vast amount of knowledge and experience in the industry and has been able to adapt this to her current role. 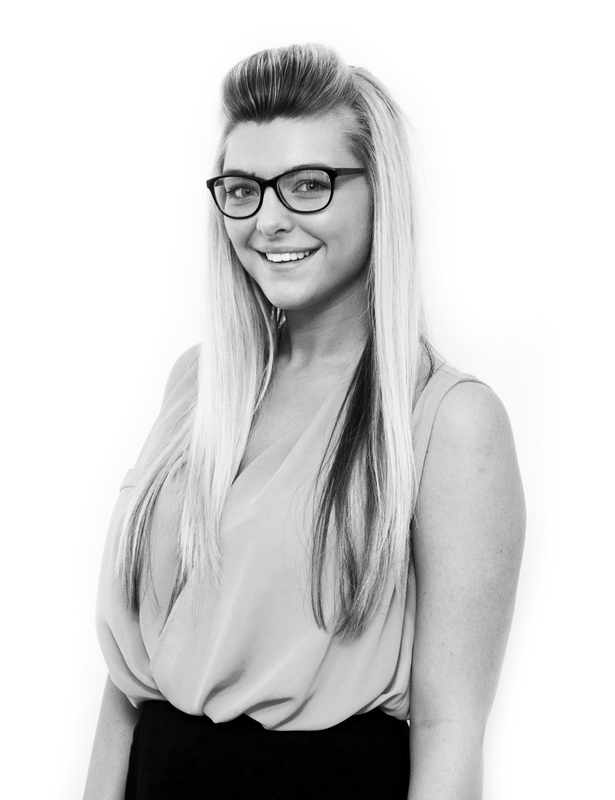 Amy started working for Ashtons Financial Services as an apprentice administrator in March 2015. She has made progress in her knowledge of mortgage processing and continues to widen her experience. Eventually, her aim is to climb the ladder within the industry and become a full time broker. 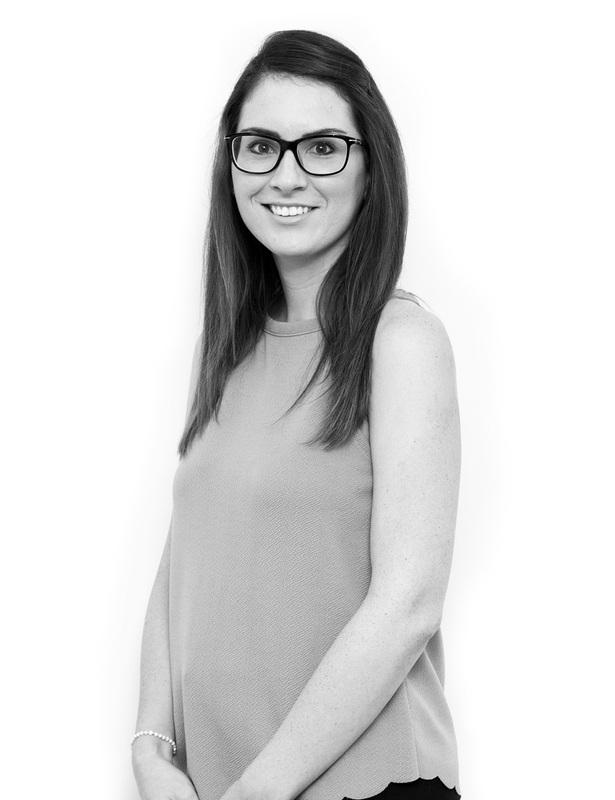 Juliette has been working in the financial services industry since the start of her career. Her first role was as an Insurance Broker for 8 years and eventually, she decided to change her path to the mortgage side of the industry. Her interests outside of the office are keeping fit (she really enjoys any type of exercise class with the exception of spinning!) and is currently planning for her wedding in October this year. 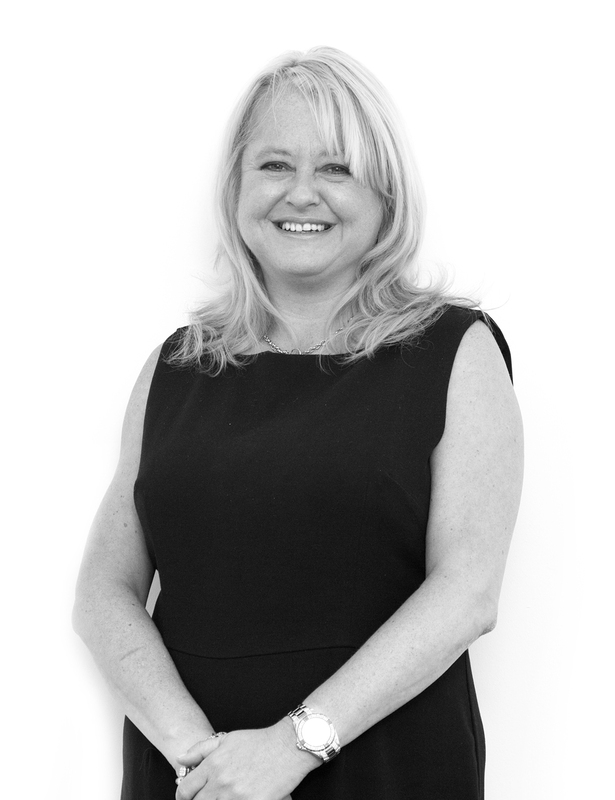 Jo has worked in the financial services industry for 14 years, and has been a qualified mortgage consultant since 2007, specialising in mortgages and related protection. 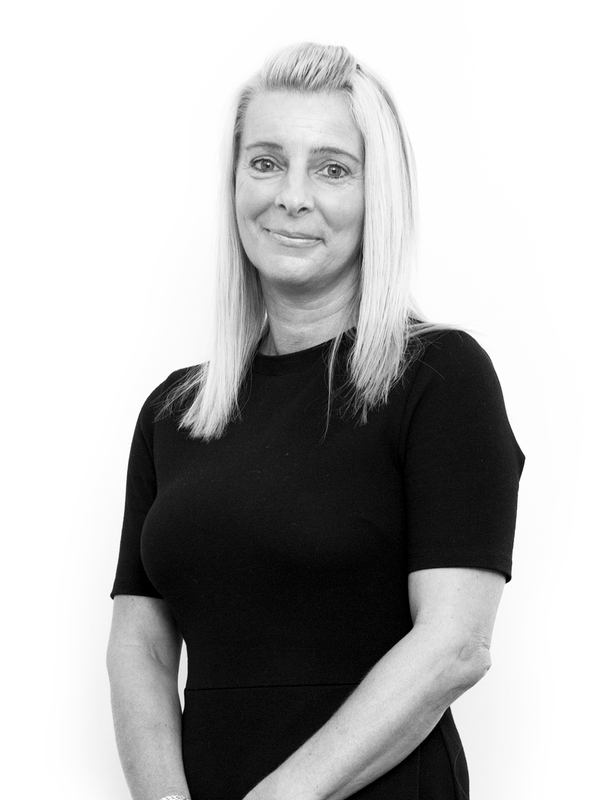 She has previously worked for Independent Financial Advice firms in Warrington and Manchester, and has been with Ashtons Financial Services since the company was created. 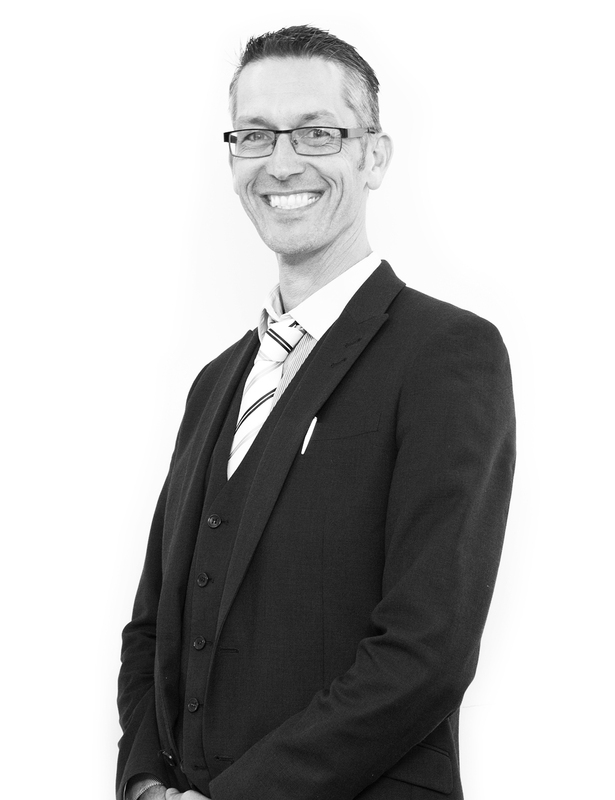 Peter has worked in the Financial Services Industry for 27 years, gaining vast experience in all aspects of financial advice, before deciding to specialise in Mortgage and Protection advice in 2002. In his spare time Peter likes to keep fit and trains in martial arts, where he currently holds a black belt in Tang Soo Do, a Korean form of Karate. He also likes climbing mountains, camping and going to music festivals. 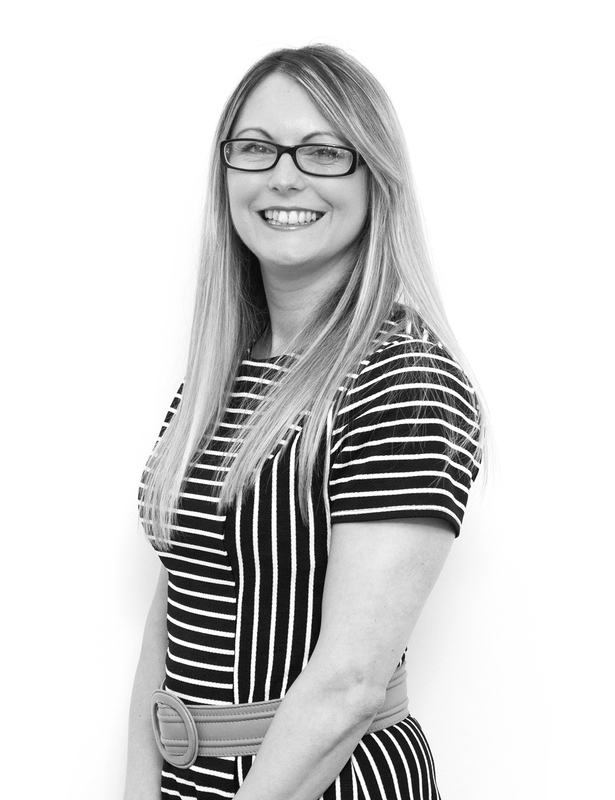 Faye joined Ashtons in 2008 as a Sales Negotiator within the Padgate branch, throughout her time at the branch she gained a large amount of knowledge within the property industry and helped her branch grow. Following Faye’s maternity break she returned to Ashtons Financial Services as a Mortgage Administrator, Faye hopes her wide array of knowledge in the market as a whole will help her to eventually become an Ashtons Broker. Thanks Kevin and Bianca for all of your help, you've been excellent! I have really appreciated all of your advice. You have been invaluable, and being self-employed I couldn't have done it without you! Ciaran first arranged a mortgage for me in May 2014 and I used him again in October 2015. On both occasions, I found the whole process smooth and easy. Completion even happened sooner than I thought. Great job! 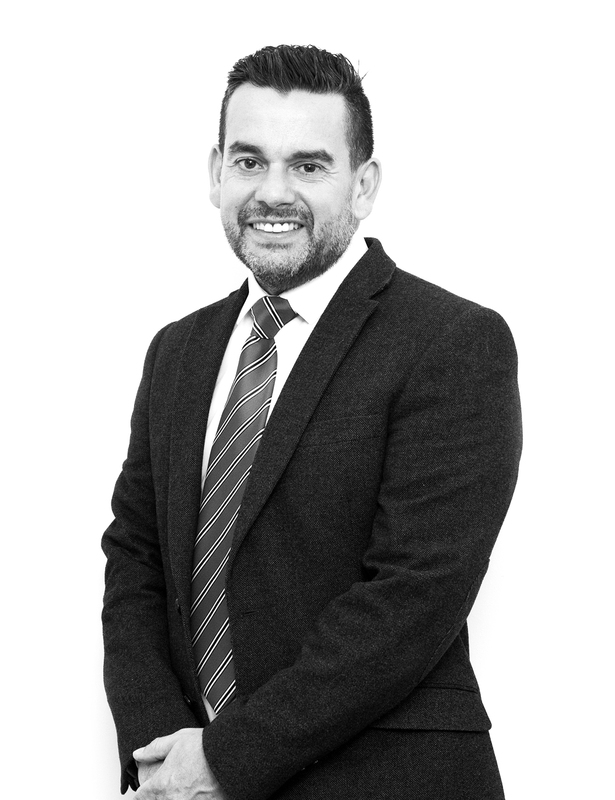 We have built up an investment portfolio of 10 properties over the last 8 years and Kevin at Ashtons Financial Services has been our sole mortgage broker throughout! He offers a superb, tailored service. Jo and her team do the utmost to make buying a property simple, straight forward and in plain English. She is always there to reassure you along the way. After using banks for years we would not use anyone else now. You would be paying £0 every month for 0 year(s). AS A MORTGAGE OR EQUITY RELEASE IS SECURED AGAINST YOUR HOME OR PROPERTY, IT COULD BE REPOSSESSED IF YOU DO NOT KEEP UP MORTGAGE REPAYMENTS. The guidance contained within the website is subject to the UK regulatory regime and is therefore primarily targeted at customers in the UK. Some types of buy to let mortgages are not regulated by the FCA. If you wish to register a complaint, please write to or telephone 01925 221234. A summary of our internal complaints handling procedures for the reasonable and prompt handling of complaints is available on request and if you cannot settle your complaint with us, you may be entitled to refer it to the Financial Ombudsman Service at www.financial-ombudsman.org.uk or by contacting them on 0800 023 4567. Premier Mortgages (North West) Ltd T/A Ashtons Financial Services is authorised and regulated by the Financial Conduct Authority 556587 registered in England and Wales.